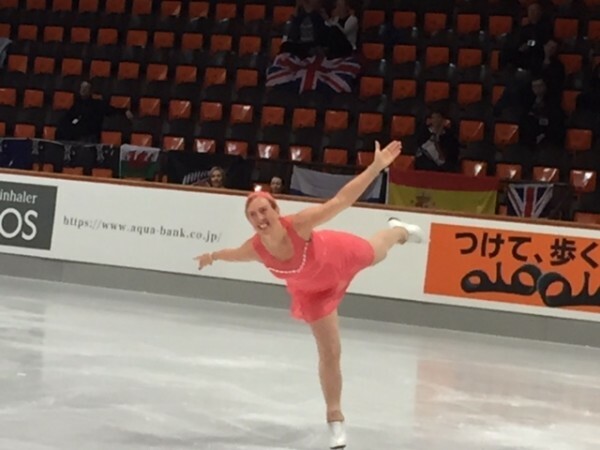 As I depart from the ISU Adult Championships in Oberstdorf, I’m so thrilled with the entire experience! 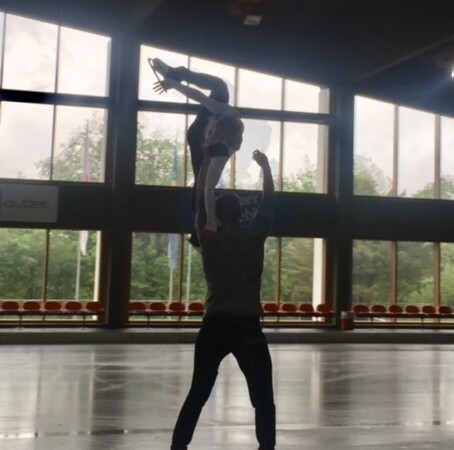 One afternoon, I watched the new Olympic Pairs Champions, Alijona Savchenko & Bruno Massot, prepare for a season of exhibitions around the world. 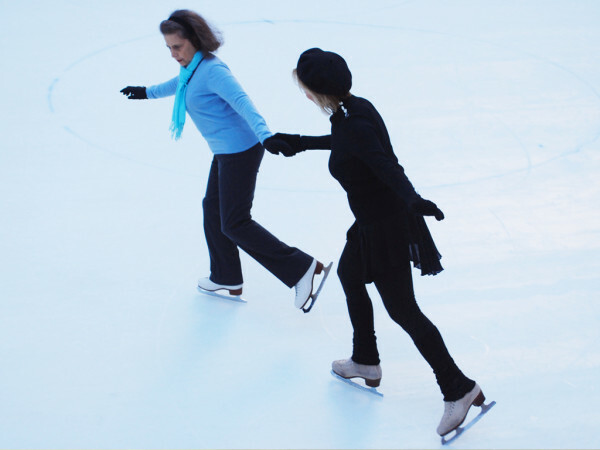 The way their blade touches the ice, their speed and ease with each move….its breathtaking! 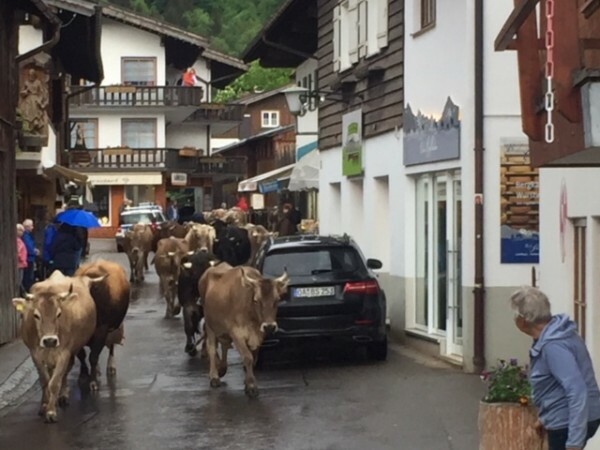 At 5:45 each evening, the cows come in from pasture and walk through The Main Street of Oberstdorf! Bells clanging all the way! Yes, you must watch your step, but in this quaint village, this is so charming! 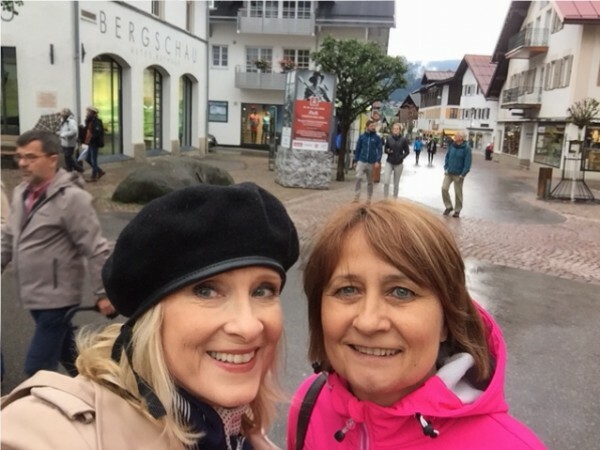 My friend and student, Judit Somodi (representing Hungary) and I explored the village for the best strudel and wiener schnitzel…and found it! 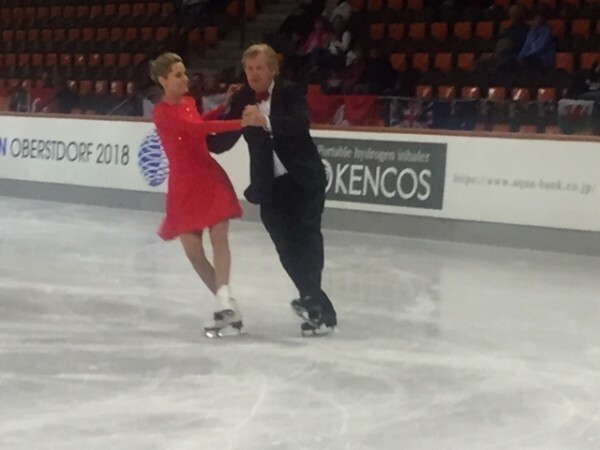 My student Roland competed nicely in Ice Dancing with his beautiful Chicago partner, Erica Hartl. 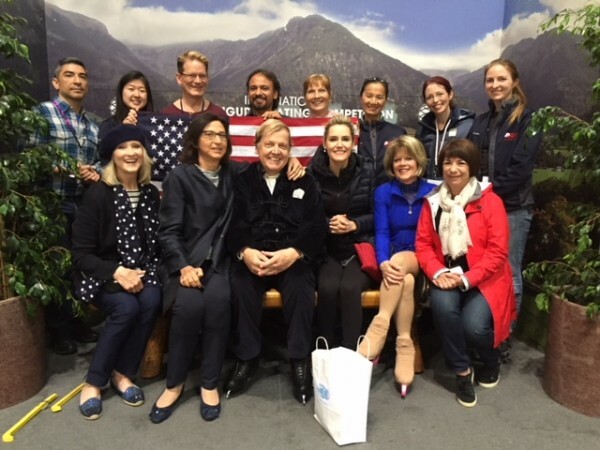 He also revived his Blue Danube program for a silver in the men’s event (surrounded here by the US team)! 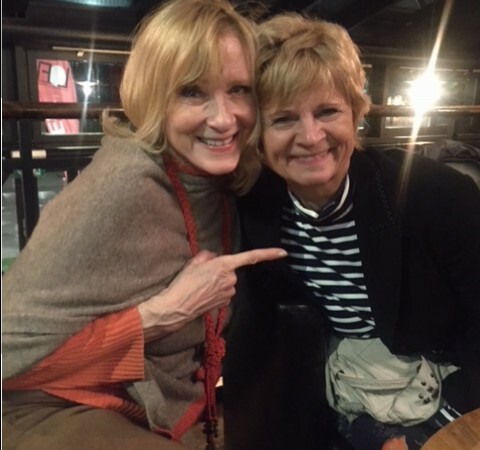 A highlight for me was being invited to a showing of “The Beginner”, a heartwarming new independent film about adult skating and the joy and healing it brings a woman who begins skating at 58! After the movie, there was a beautiful reunion for me with skaters I used to compete and tour with around the world! Because they were from East Germany, I haven’t seen them since 1972! 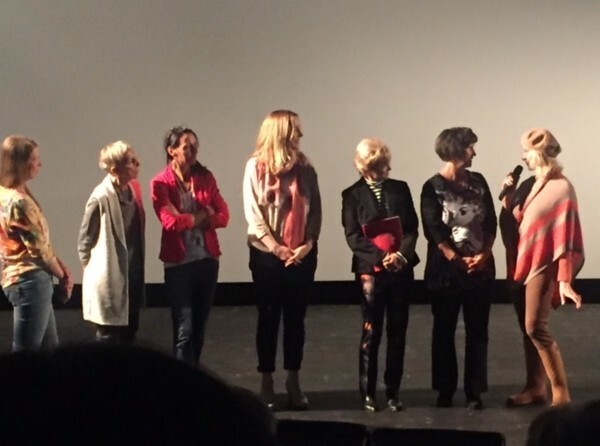 It was emotional as we were invited on stage after the film for an audience Q&A. Christine Errath, one of the greatest German skaters ever, appears in the film. Her radiant smile hasn’t changed at all in these 46 years! 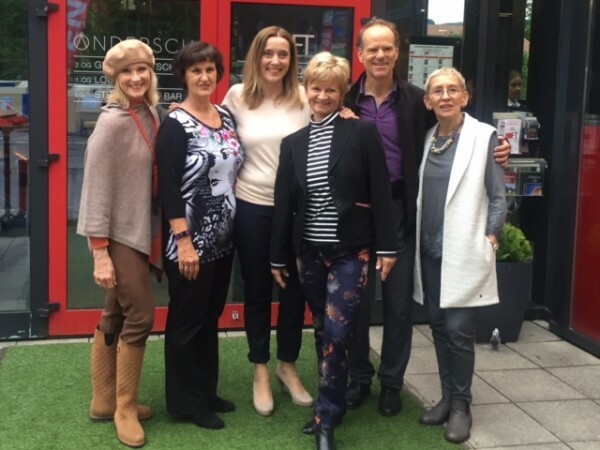 Also, here are Manuela Gross (‘72 Bronze in Pairs) and Heidi Steiner (‘68 Silver in Pairs), and you’ll see Canadian Champion Gary Beacom and the film’s writer/director, the lovely and brilliant Alexandra Cell. Hope this film comes to America! It was great catching up with Hely Abbondati, from Helsinki, whom I first met after the 1971 Worlds. She married an Italian Champion and later became a World and Olympic judge. 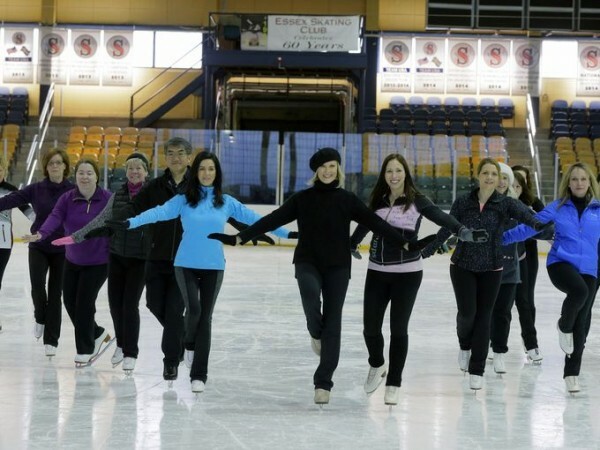 You’ll also see, skating here with such joy, is a new American friend who trained as a child with Janet Lynn. She has lived in the UAE for years (yes! They have a rink!). 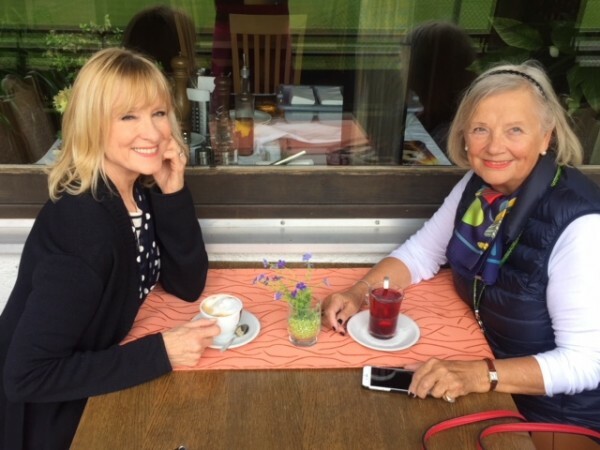 One of her 6 grandchildren came from Morocco to cheer her on…and she won! The most unforgettable thing about this event though, is seeing the supportive, loving, tight knit FAMILY that these adult skaters become! It’s infectious! Whether they be from China, Turkey, Australia, US, Mexico, Russia or any place in Europe they are a FAMILY. From their 20’s to their 70’s, from circus performers to wood workers, accountants, doctors or missionaries, they cheer each other on and celebrate each other’s hard work, bravery and creativity! ❤️💐🌟 I feel like I’ve just been to the happiest place on earth!